Exhibits of Asian art in the Freer Gallery of Art in Washington DC. Sitting on the National Mall and part of the Smithsonian Institution, the Freer Gallery opened in 1923 to house the art collection of Charles Lang Freer. 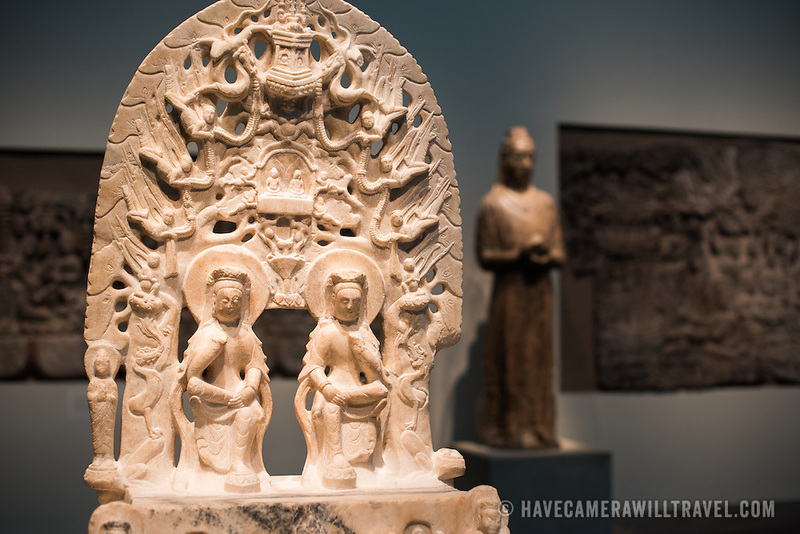 It has since been merged with the Arthur M. Sackler Gallery to form the National Museum of Asian Art for the United States of America.